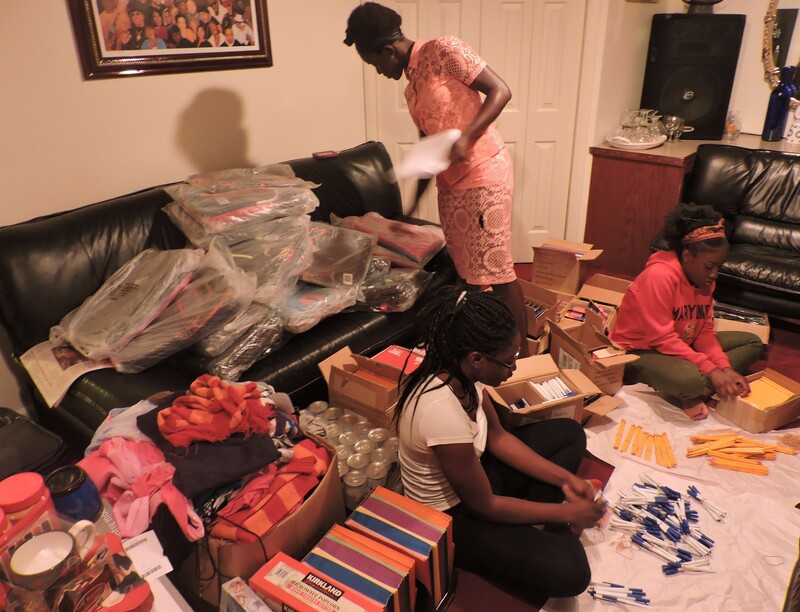 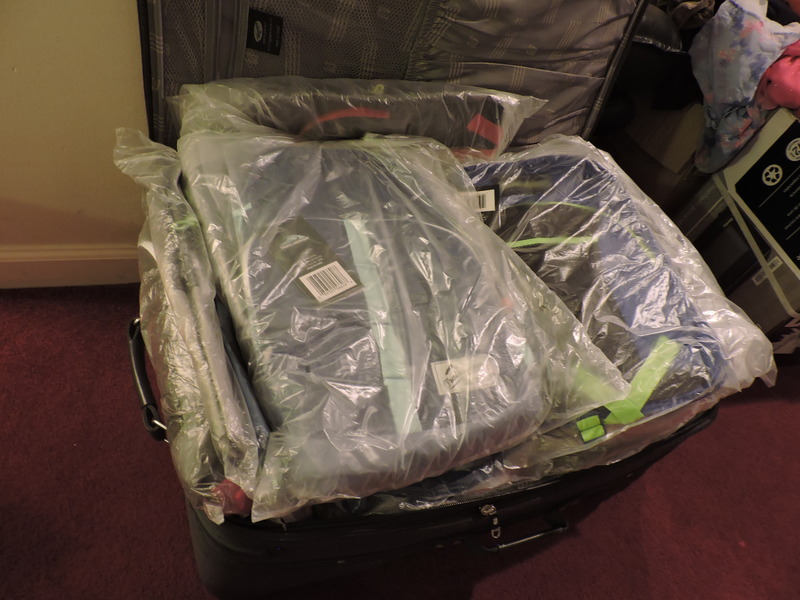 Preparation for our 2016 Haiti & Ghana mission trips. 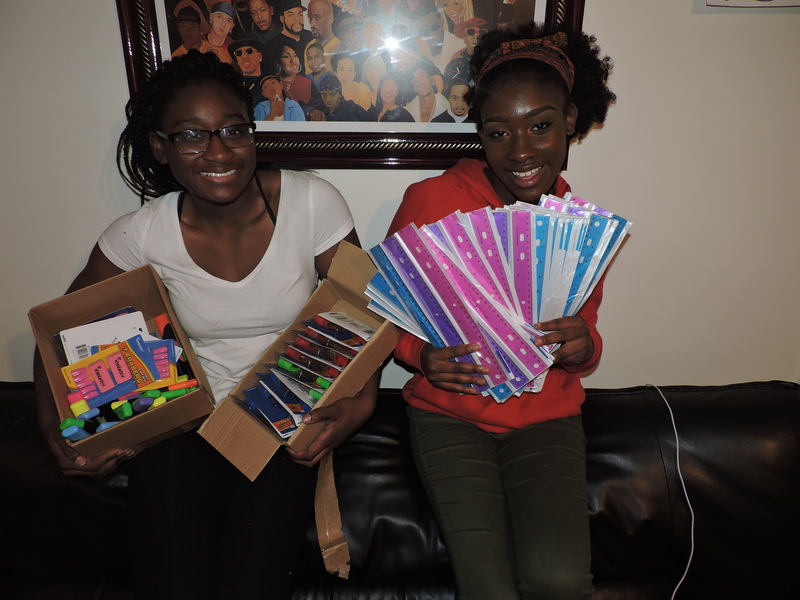 Thanks to our interns Ms. Arkah and Ms. Mensah for a great work this week. 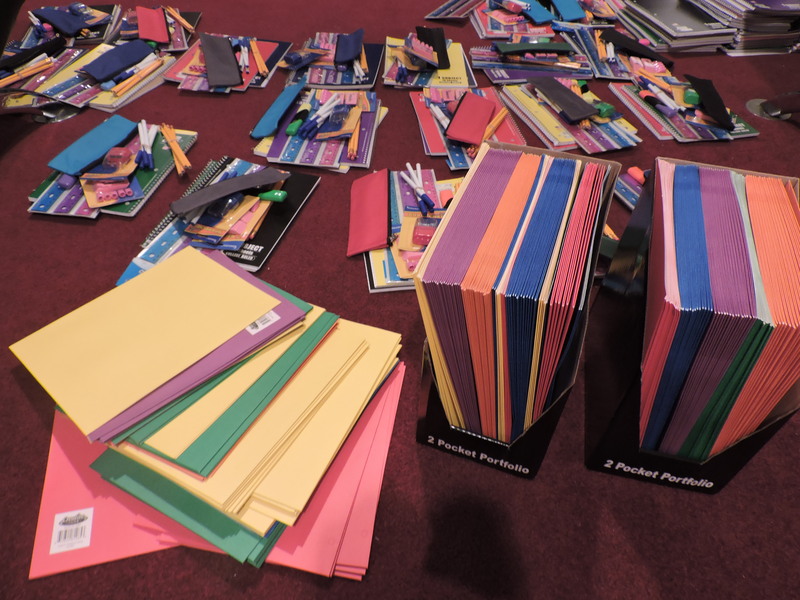 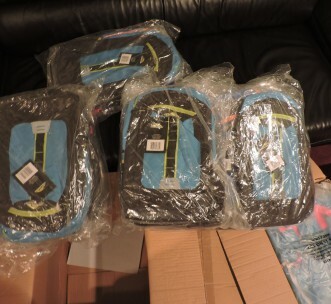 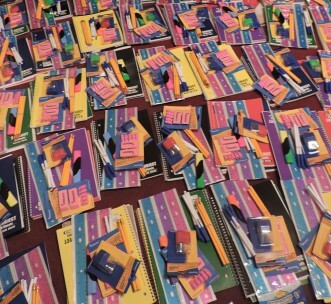 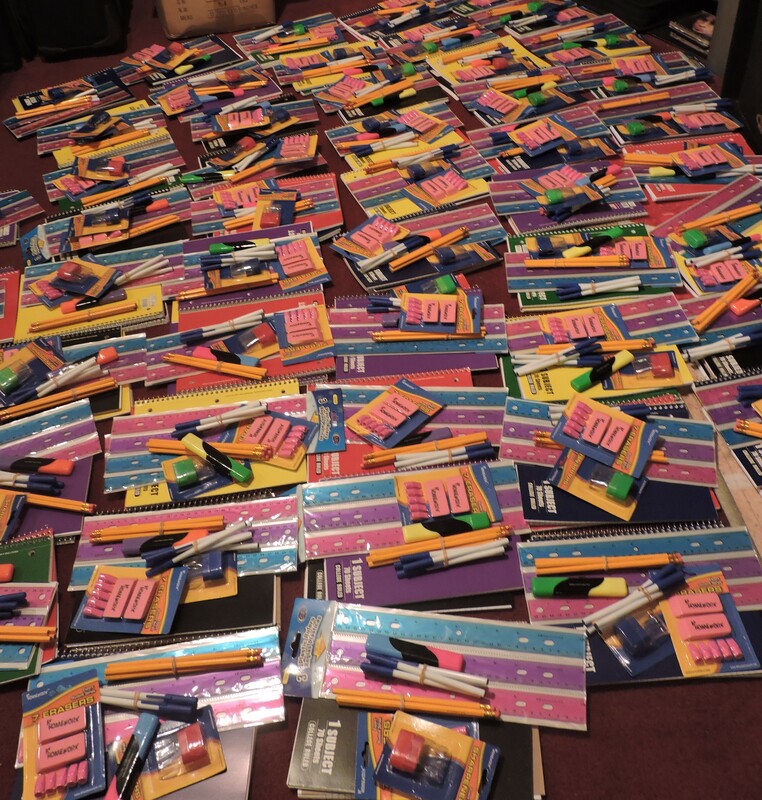 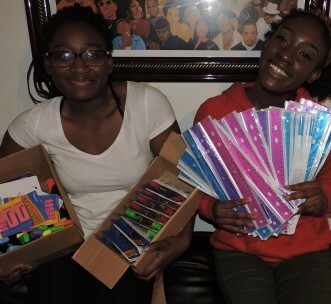 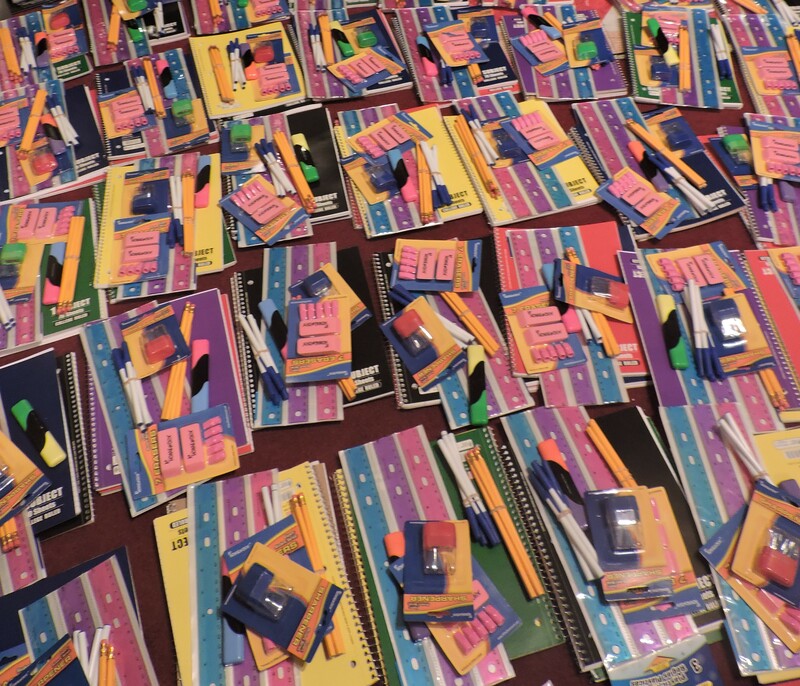 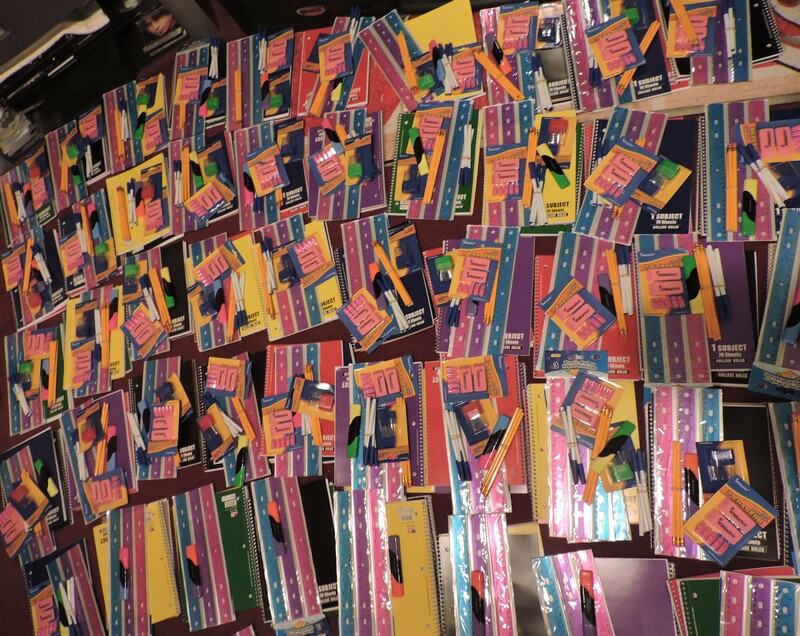 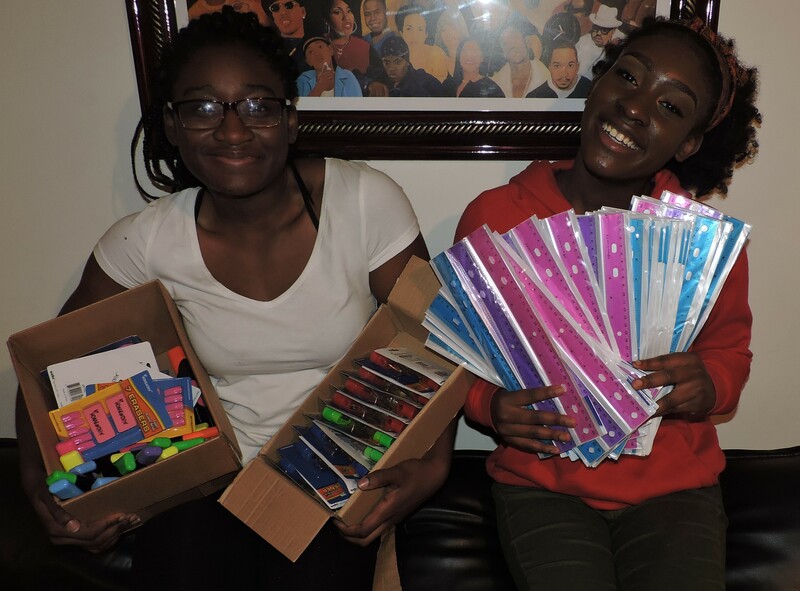 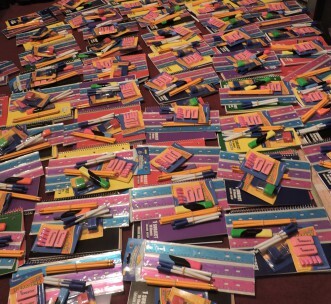 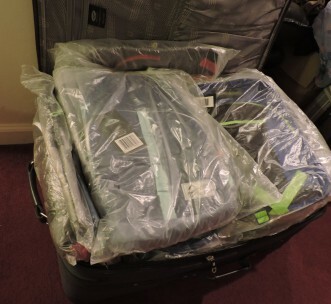 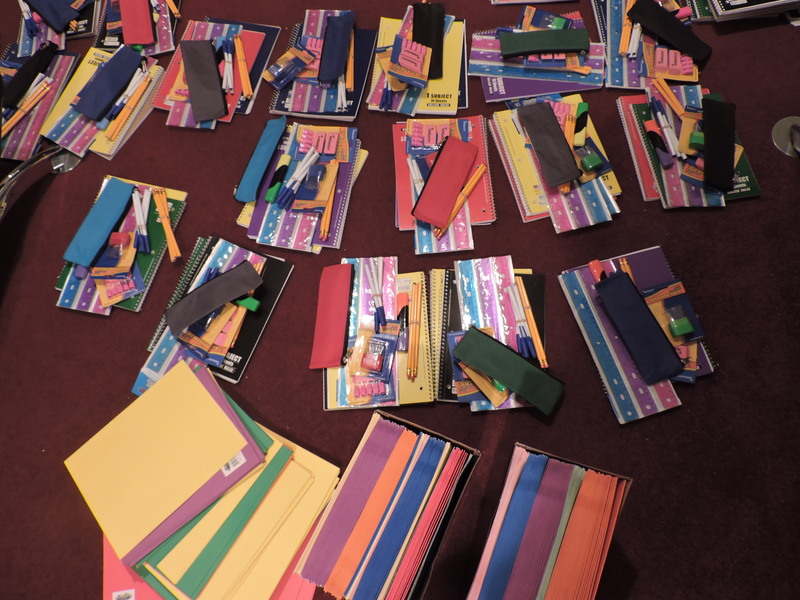 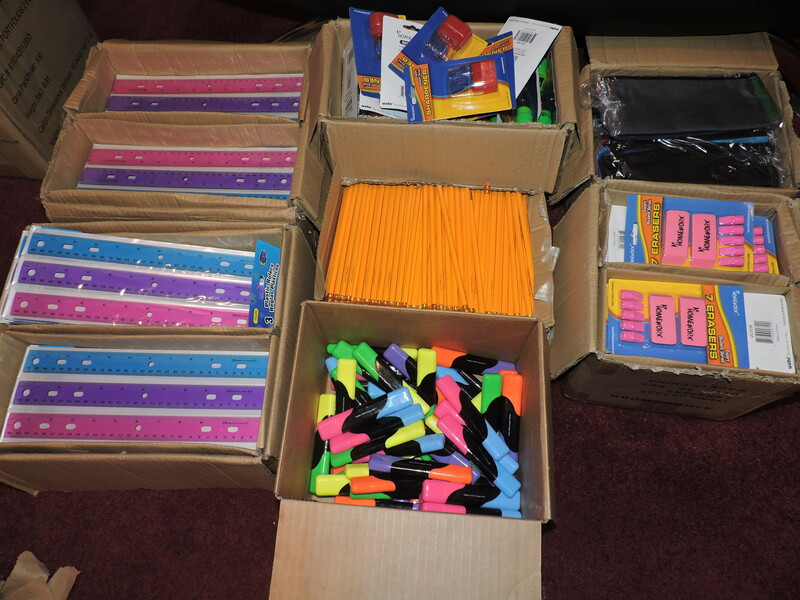 We packed back to school supplies for our students in our mentorship programs. 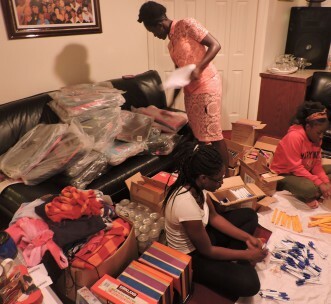 T.E.I is mentoring 170-200 students in Ghana and supporting 70 children in Haiti. 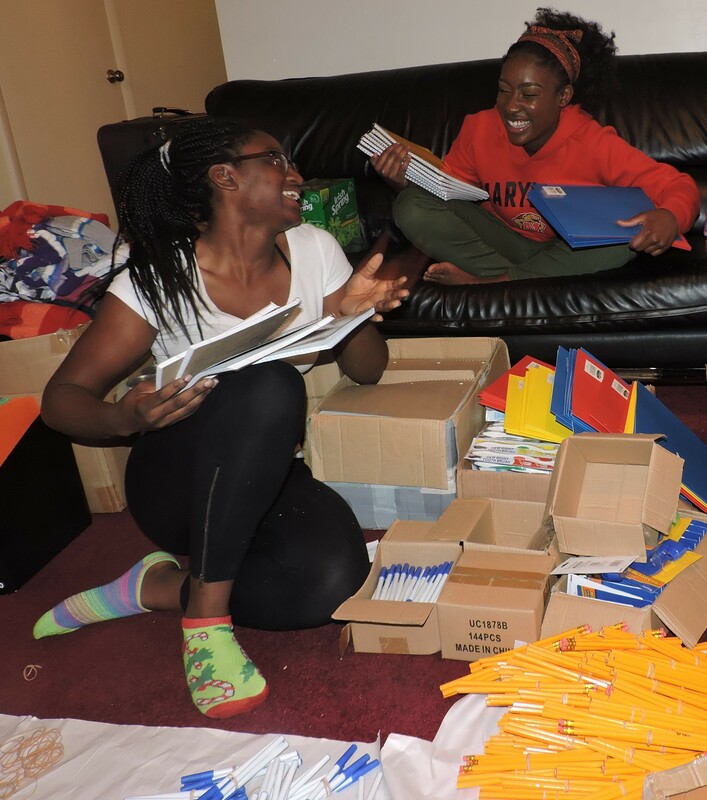 Overall, we have touch the lives of 6000 students through our speaking engagements in Ghana, South Africa, Haiti and United States. 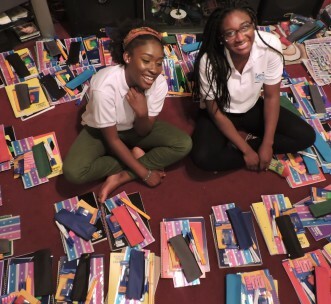 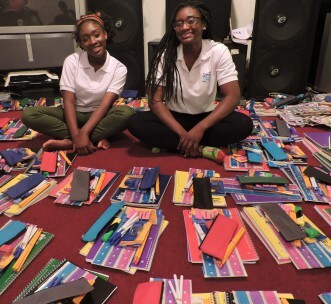 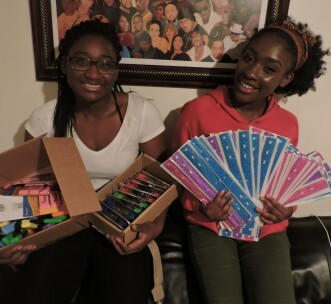 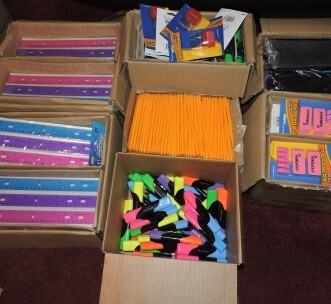 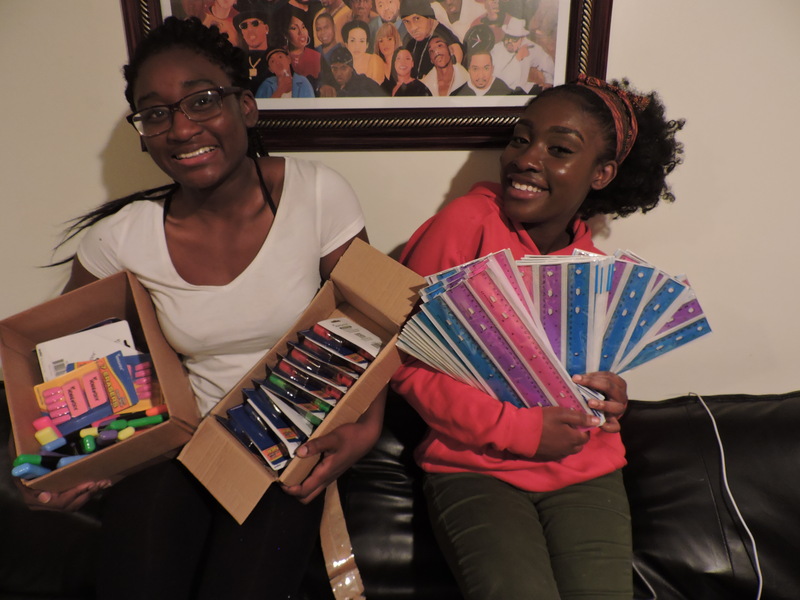 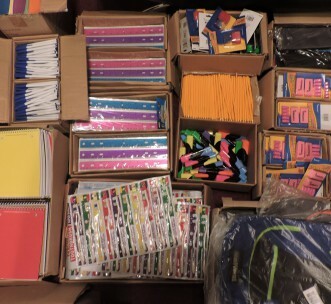 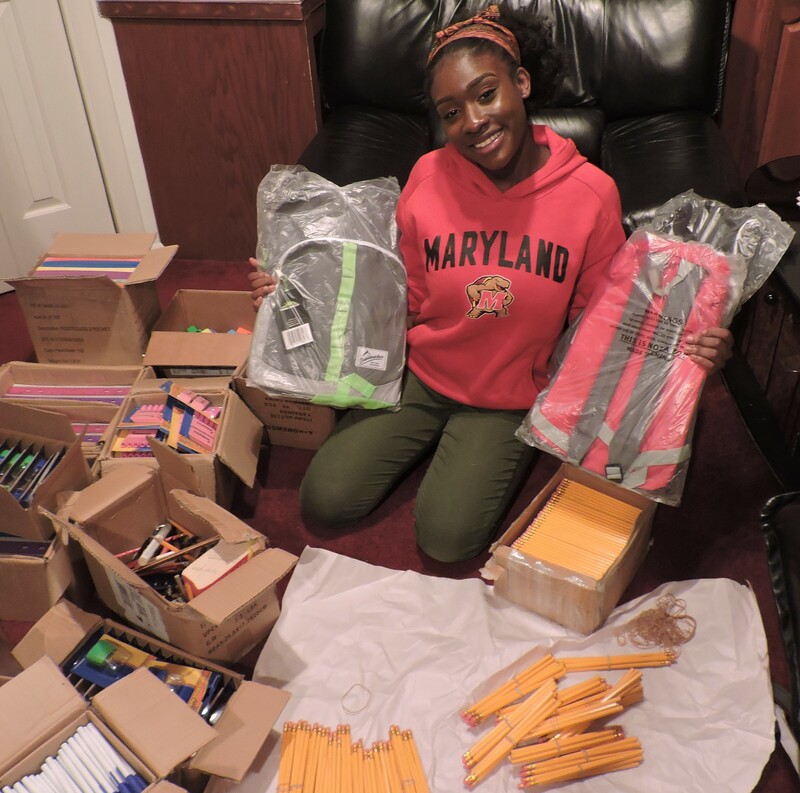 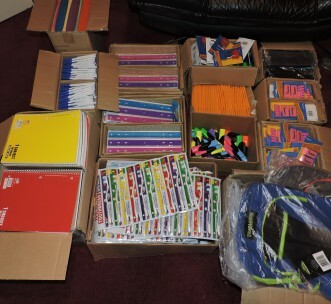 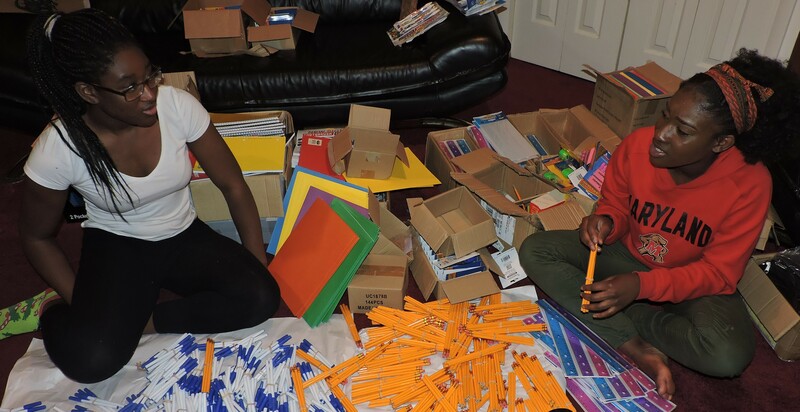 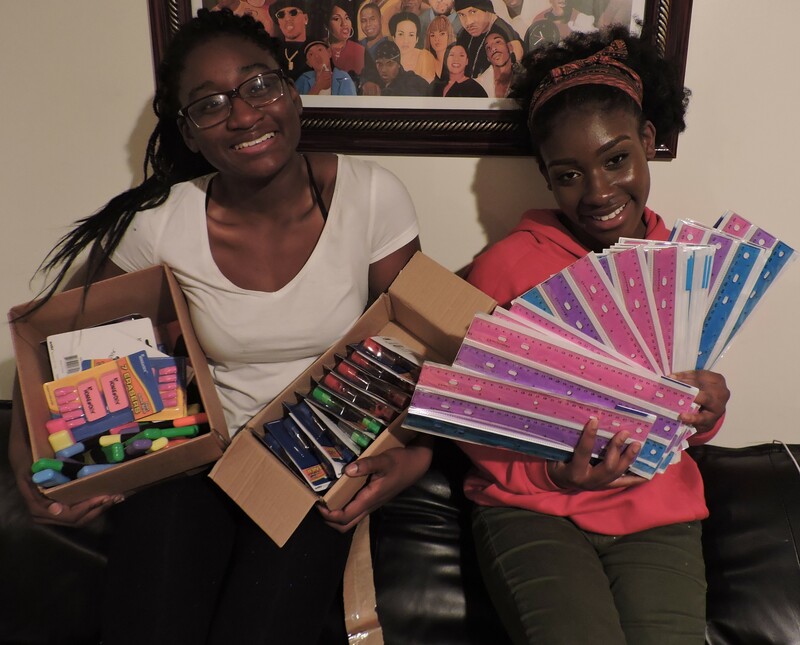 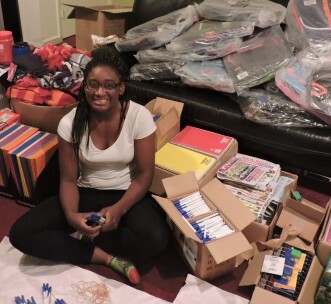 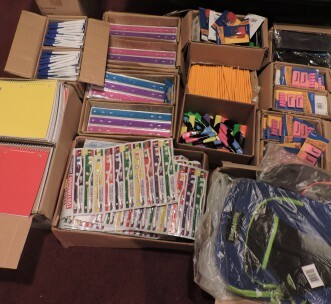 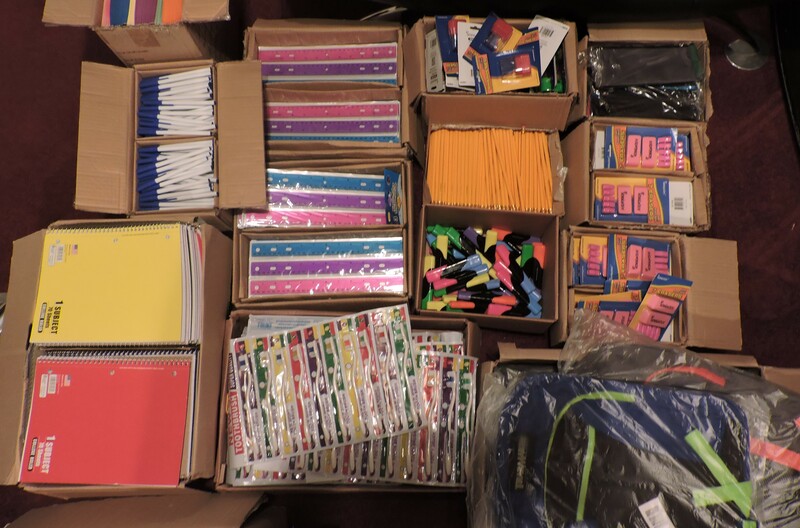 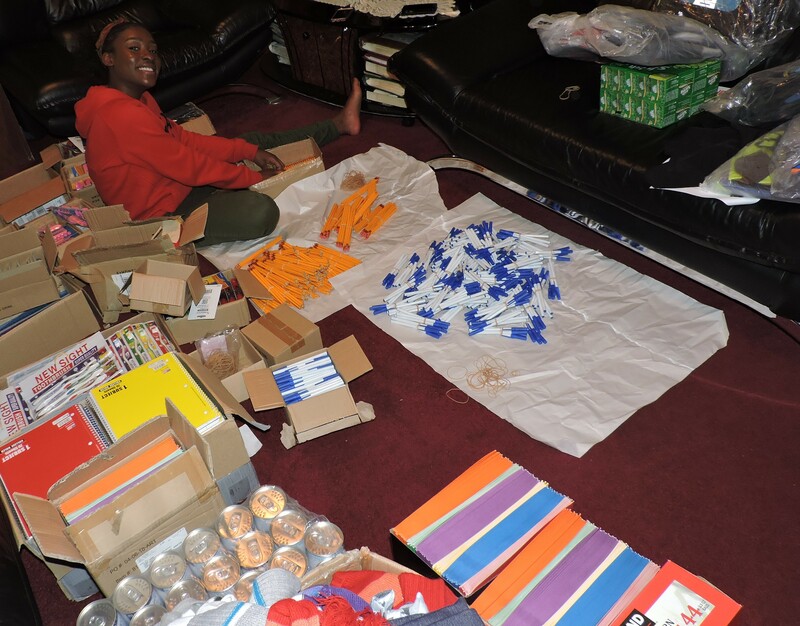 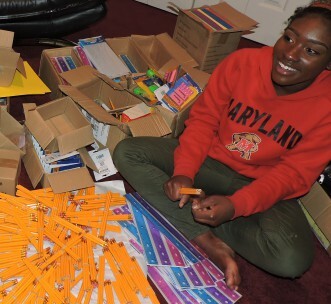 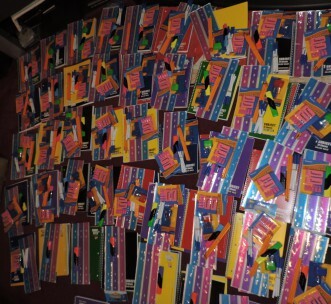 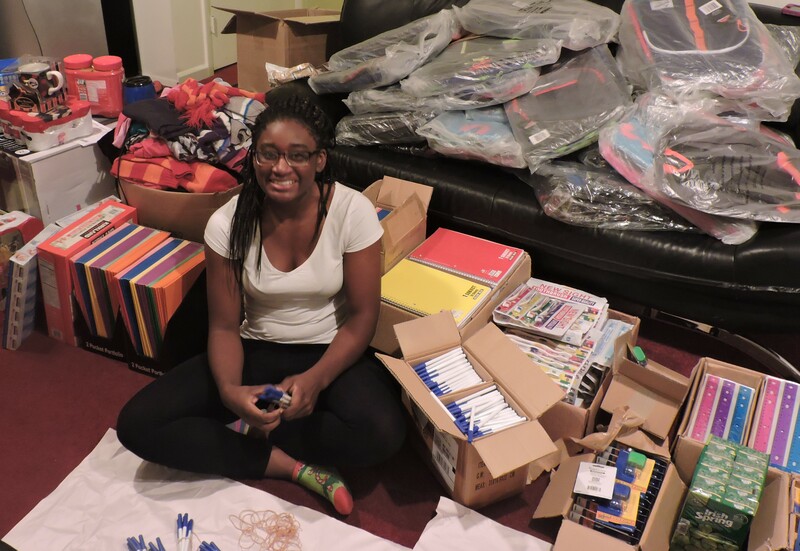 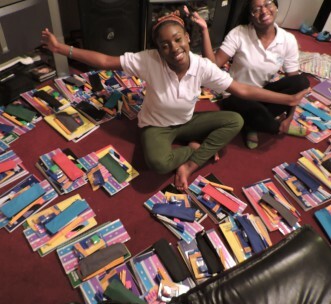 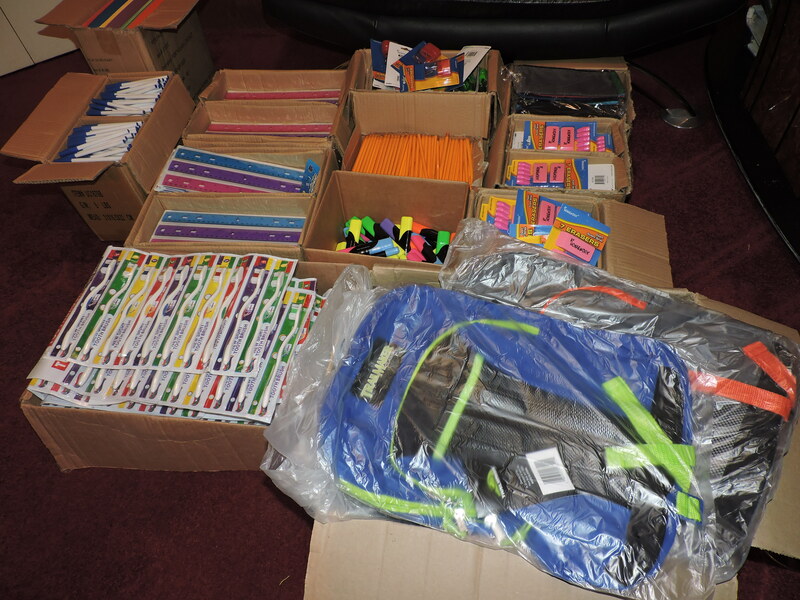 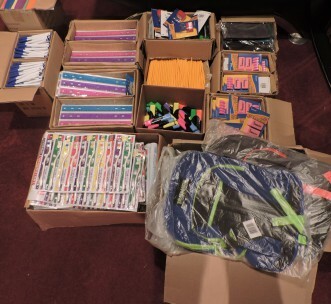 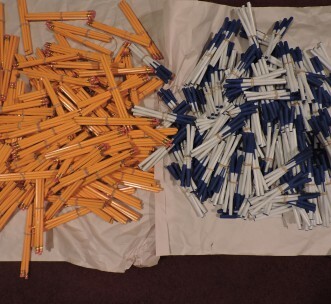 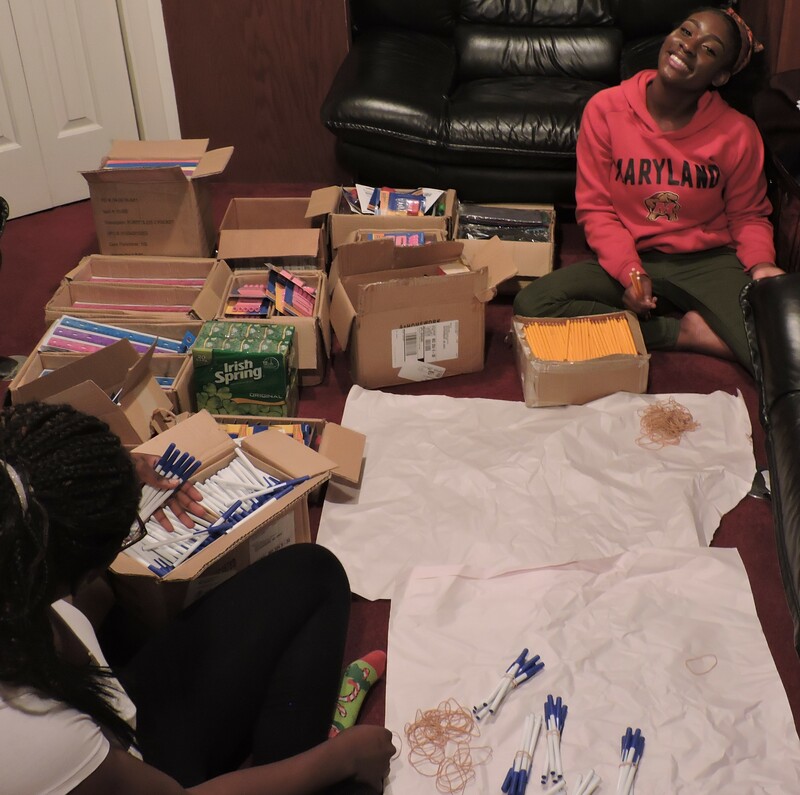 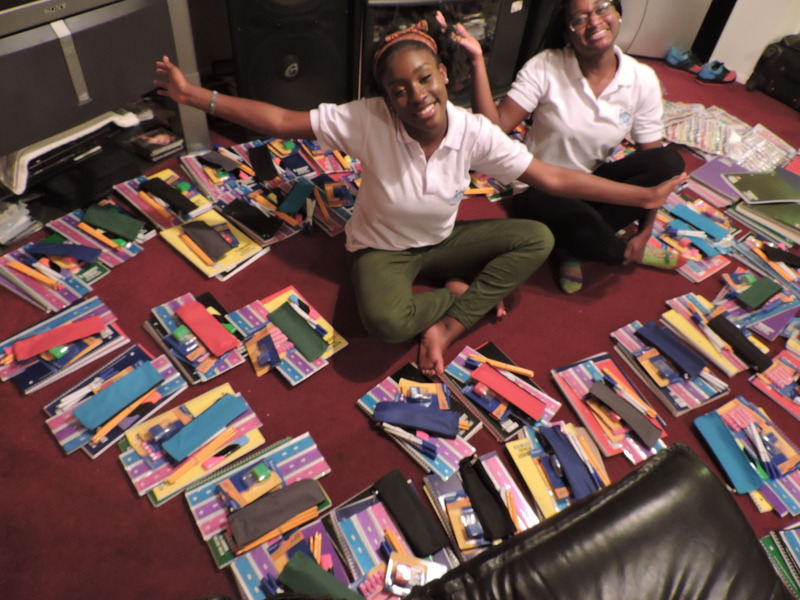 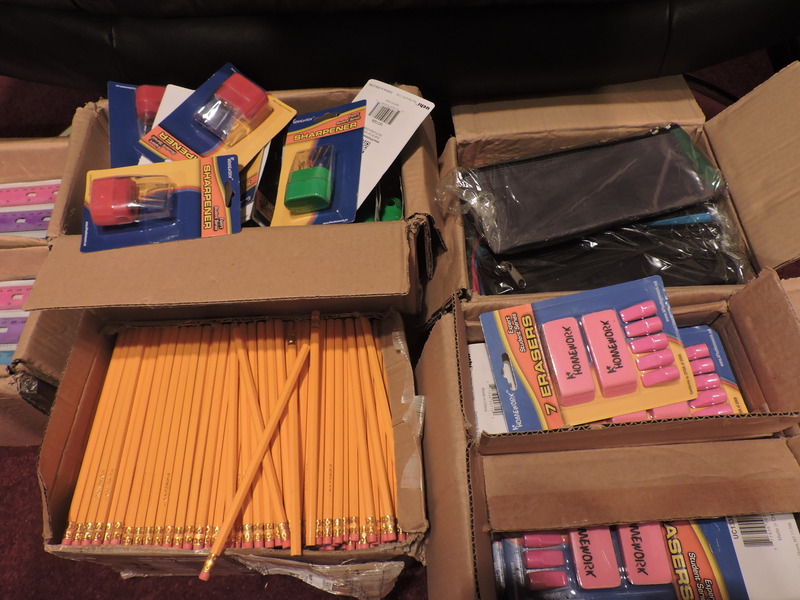 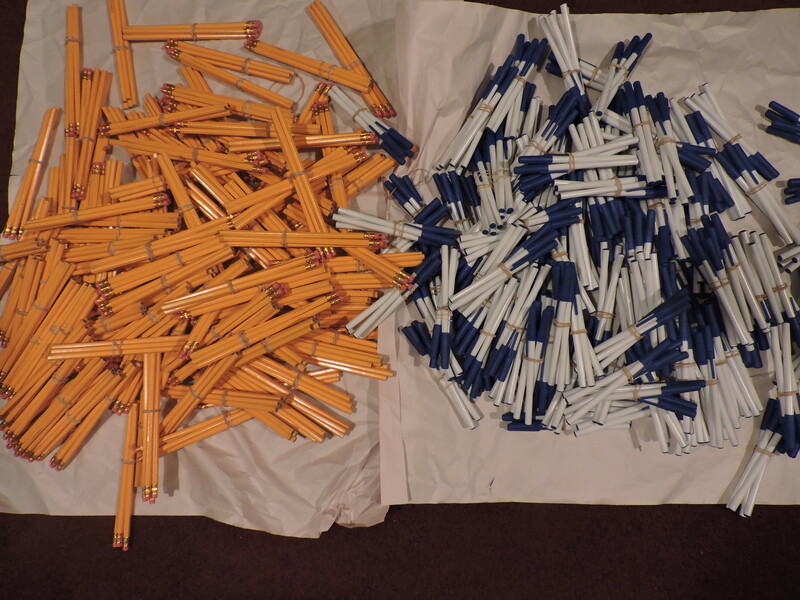 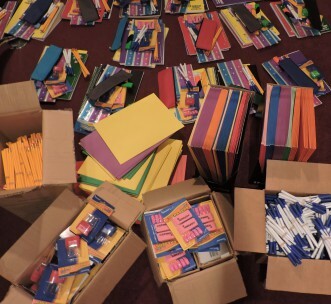 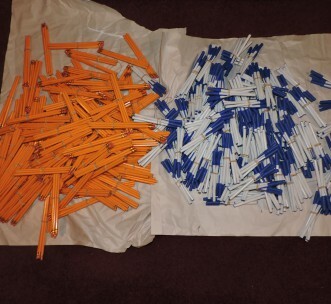 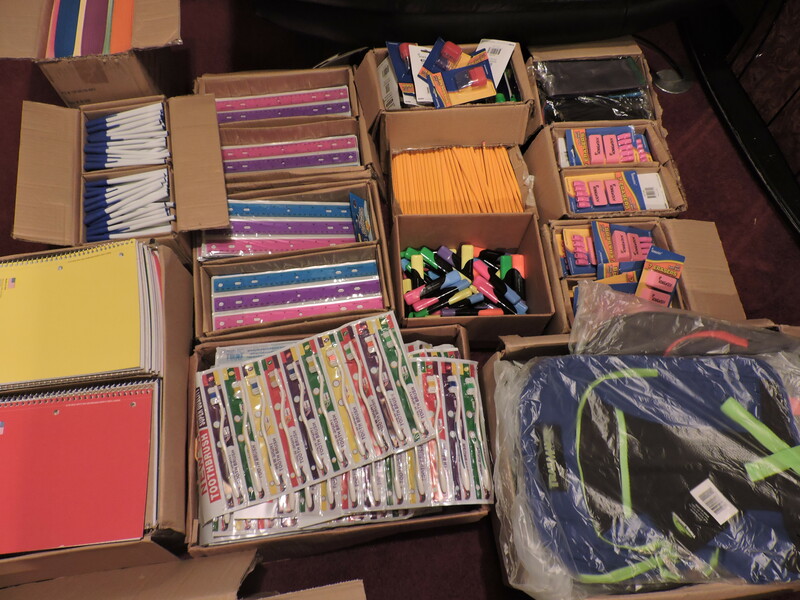 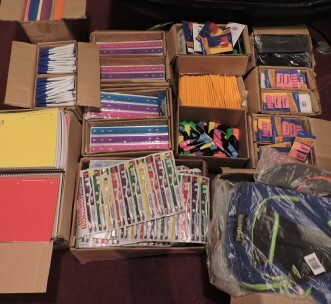 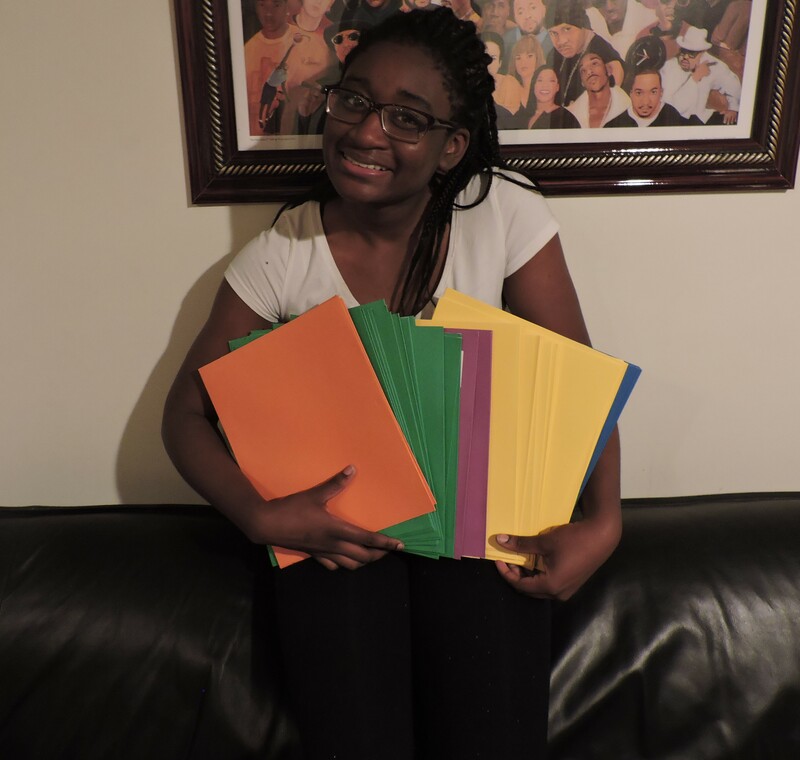 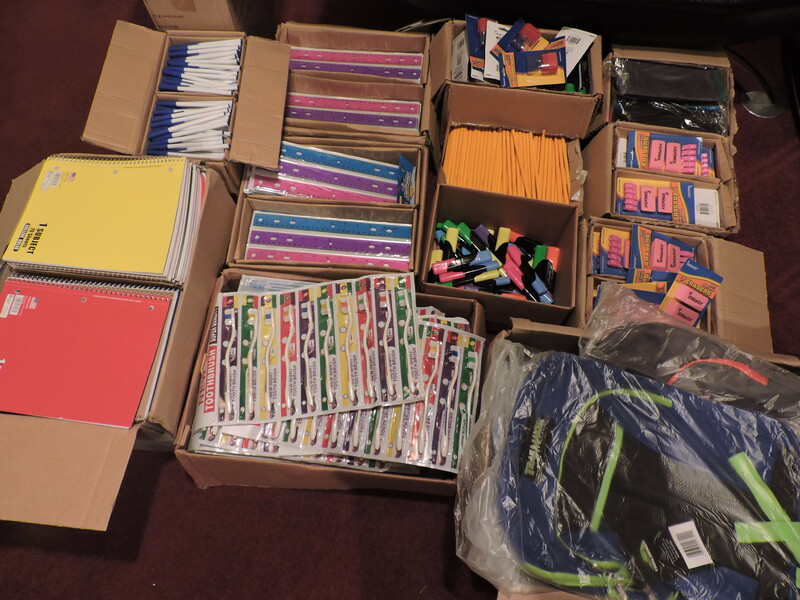 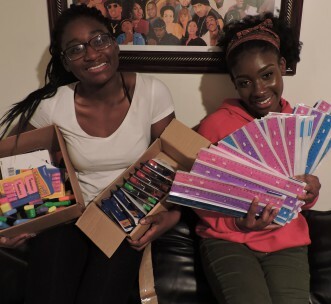 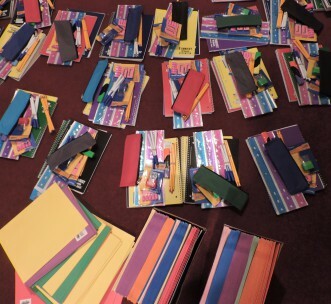 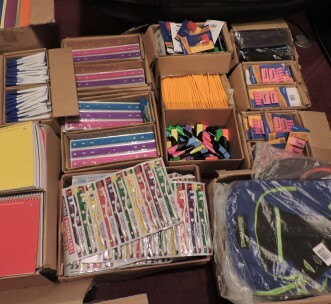 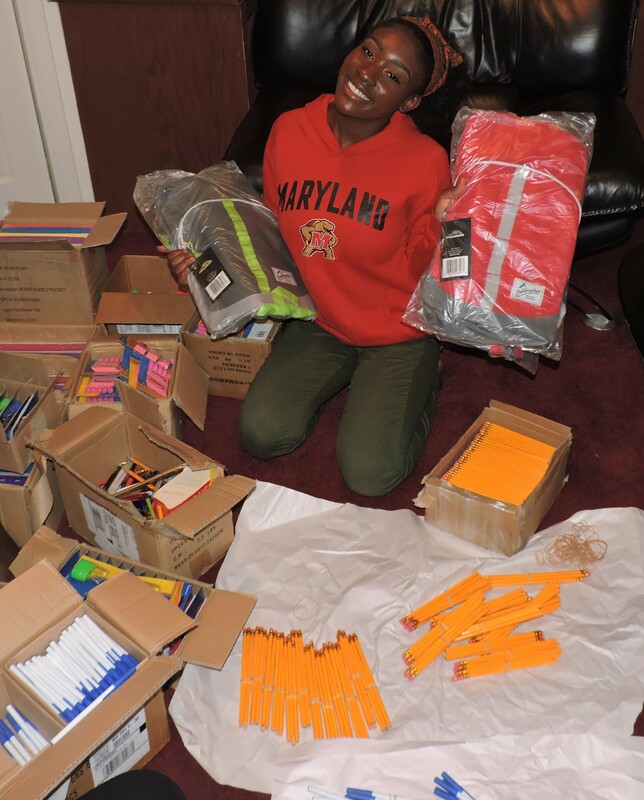 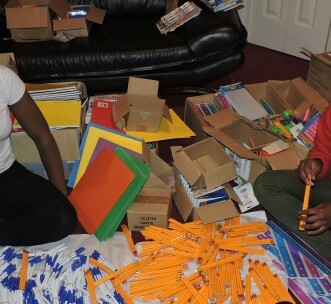 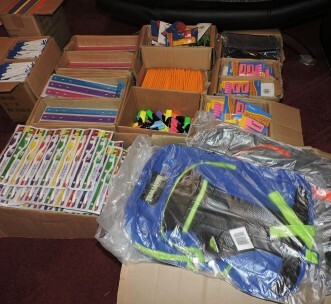 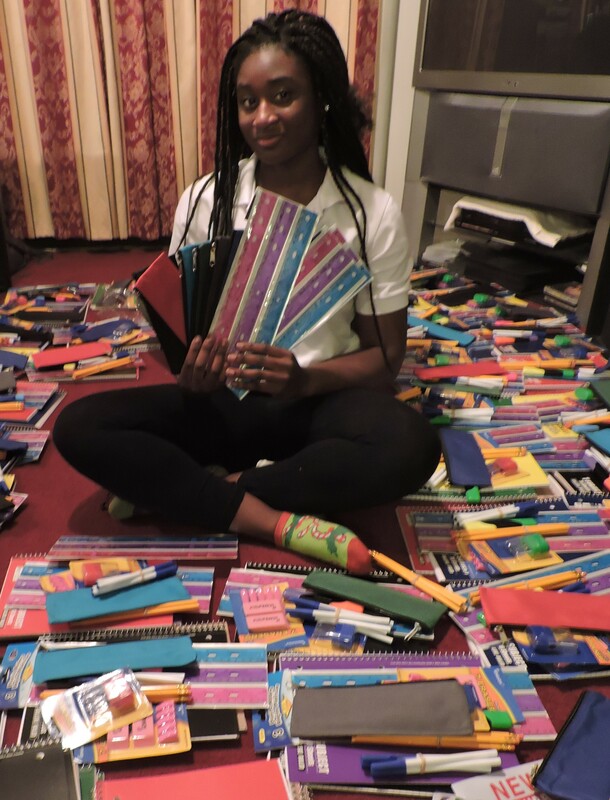 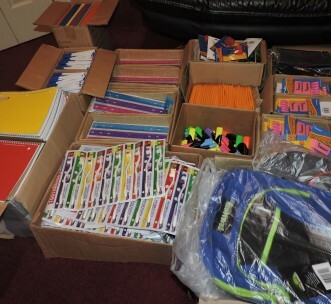 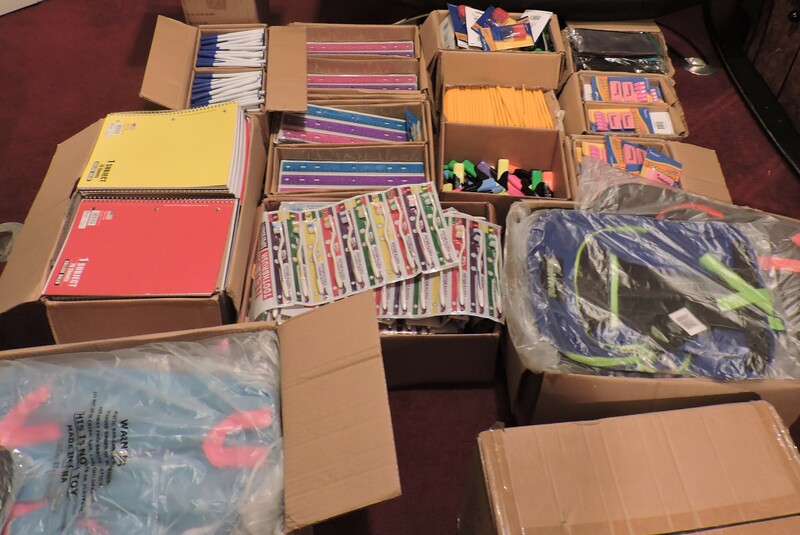 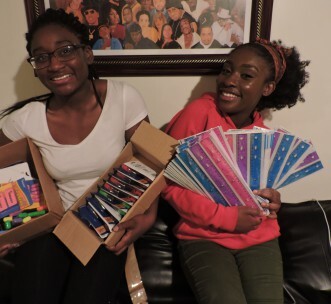 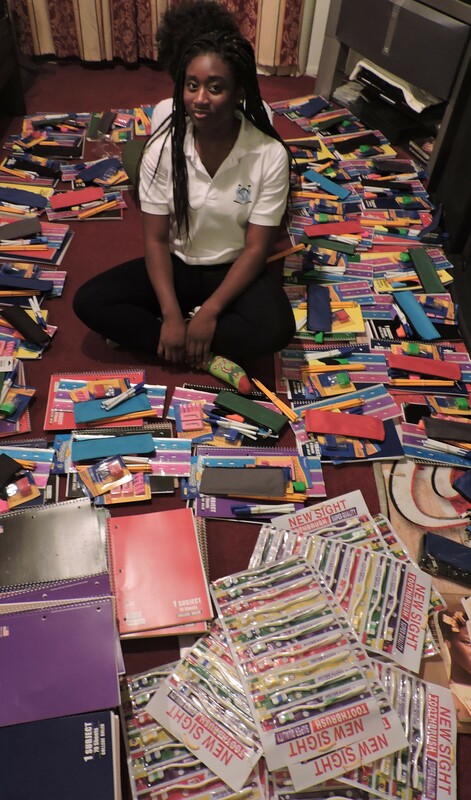 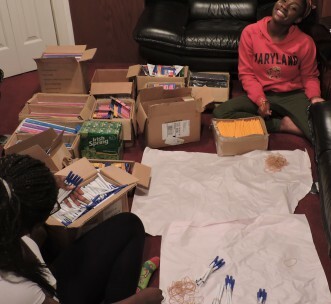 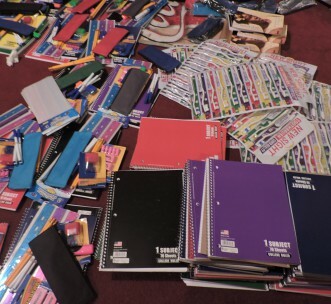 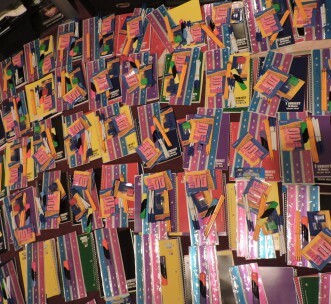 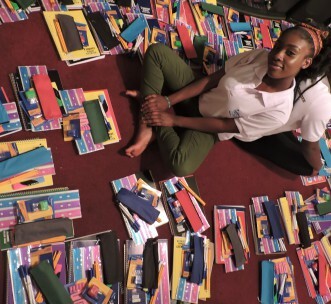 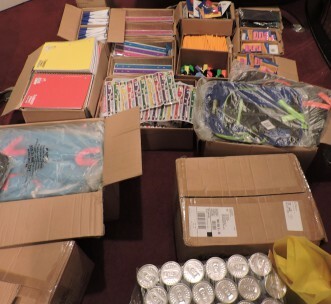 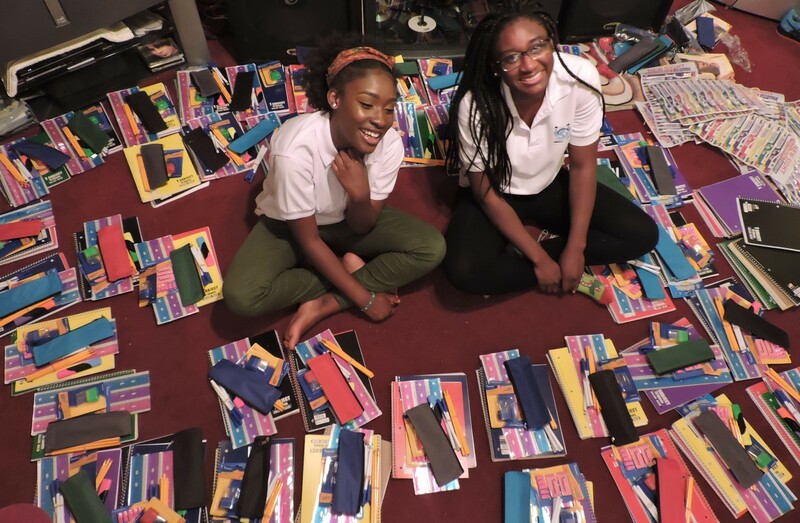 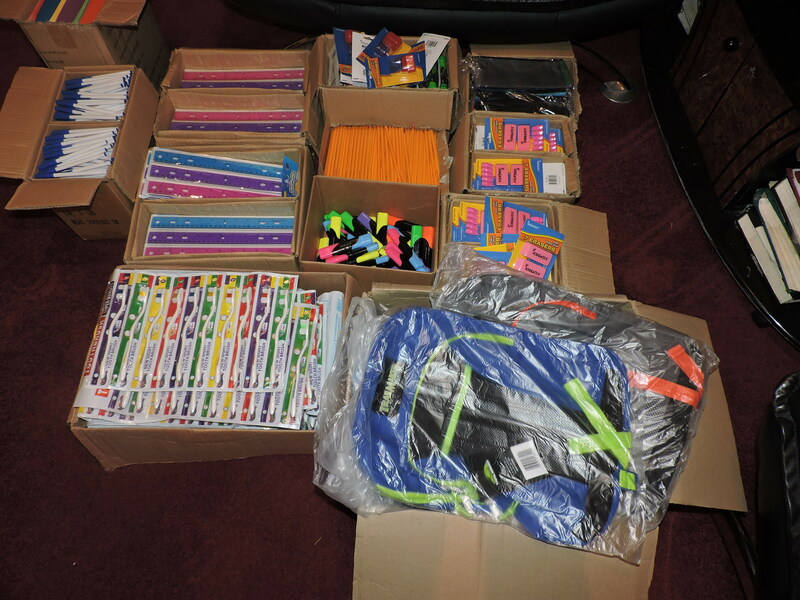 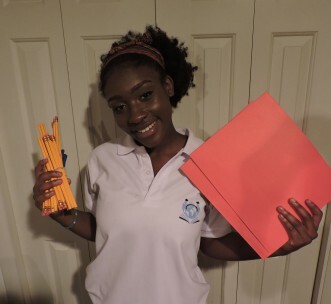 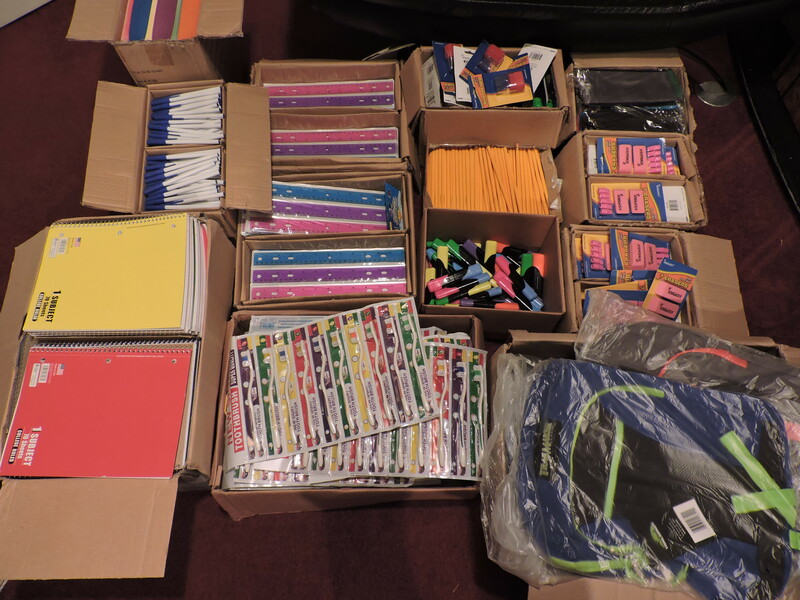 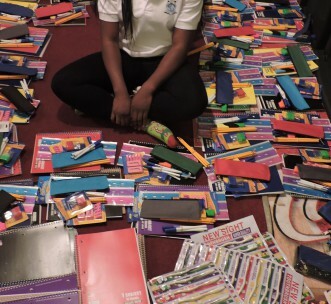 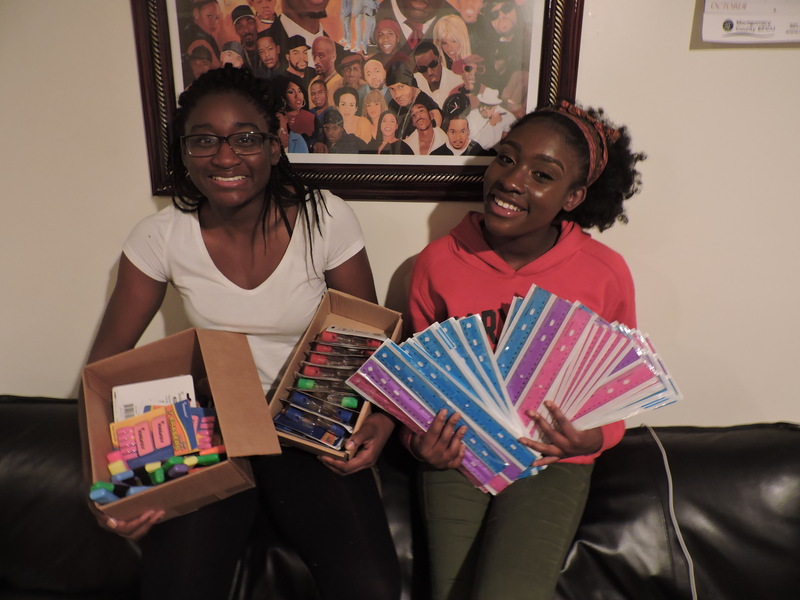 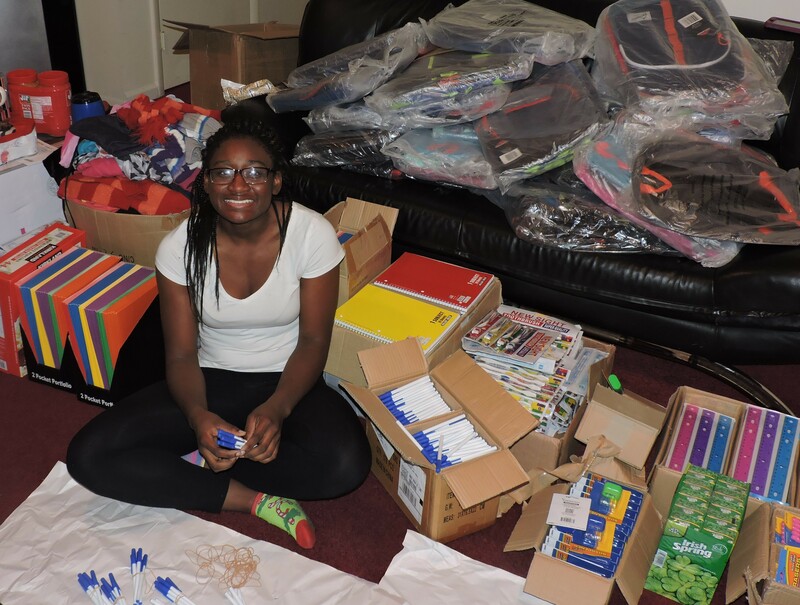 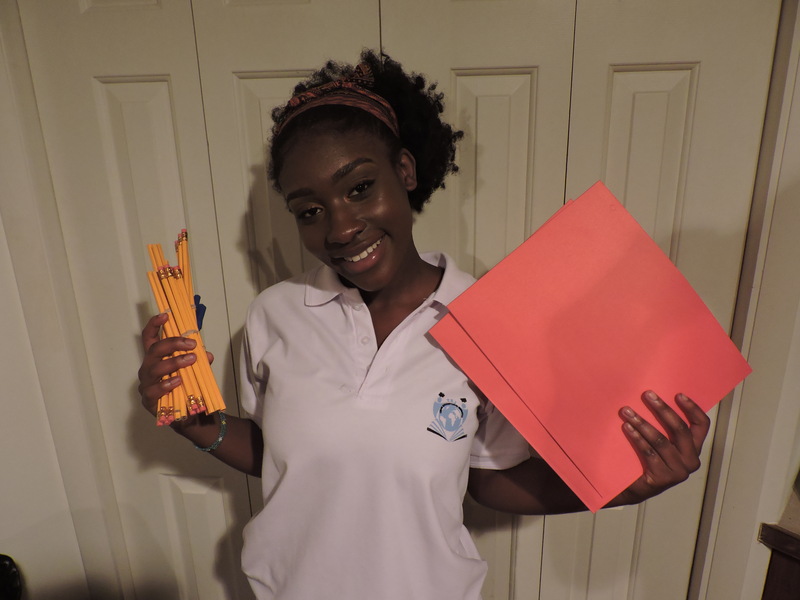 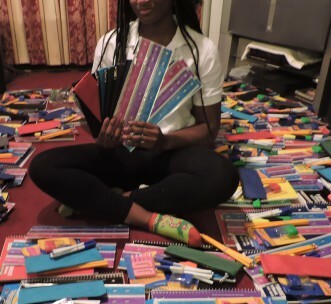 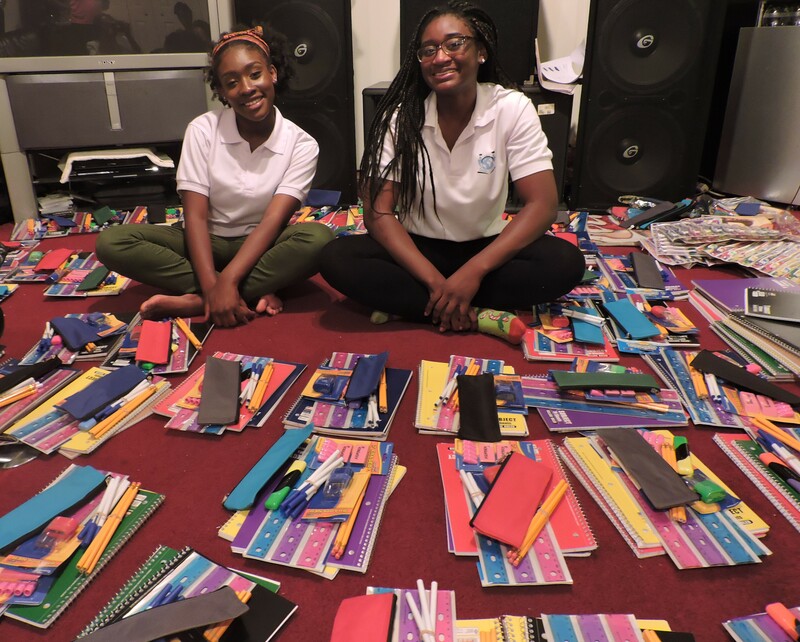 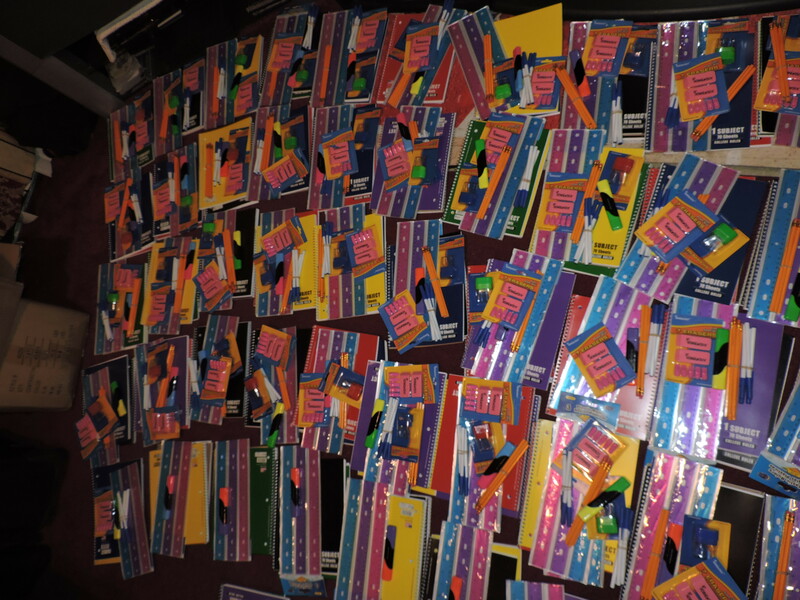 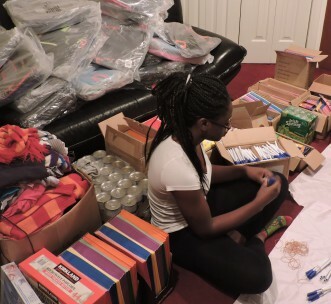 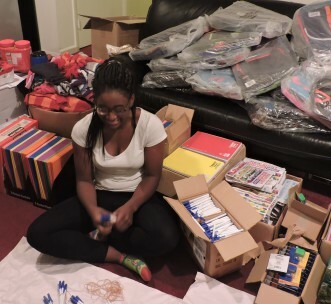 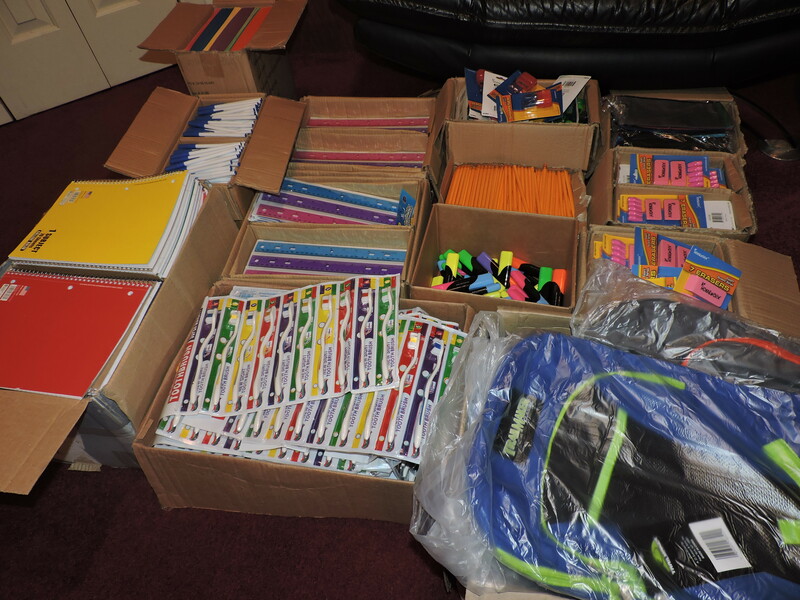 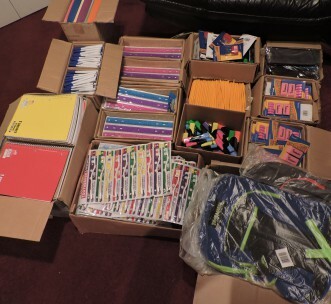 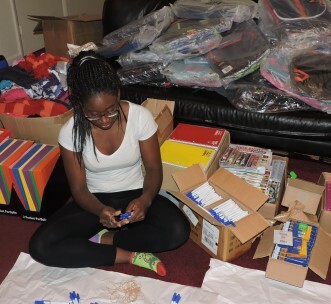 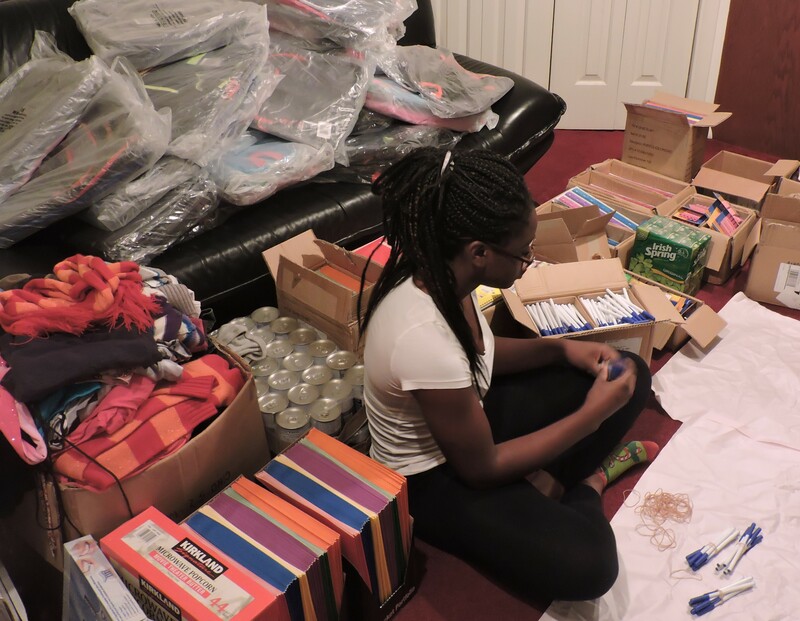 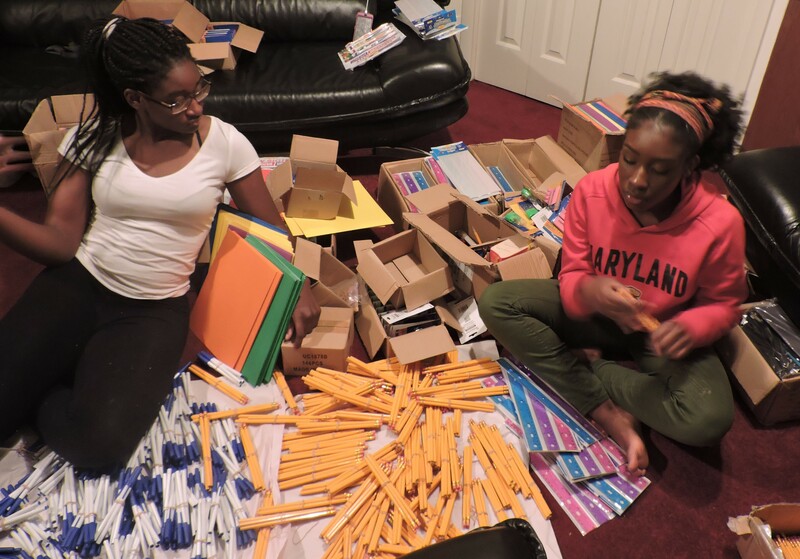 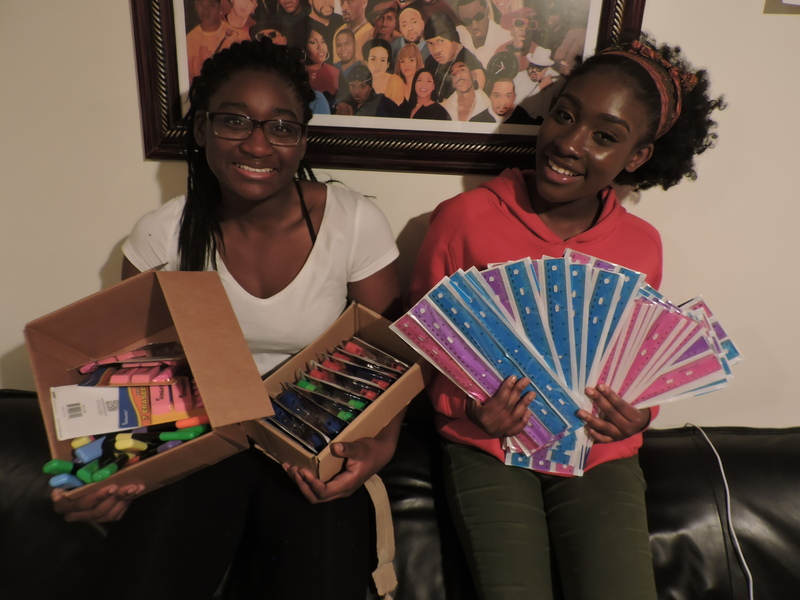 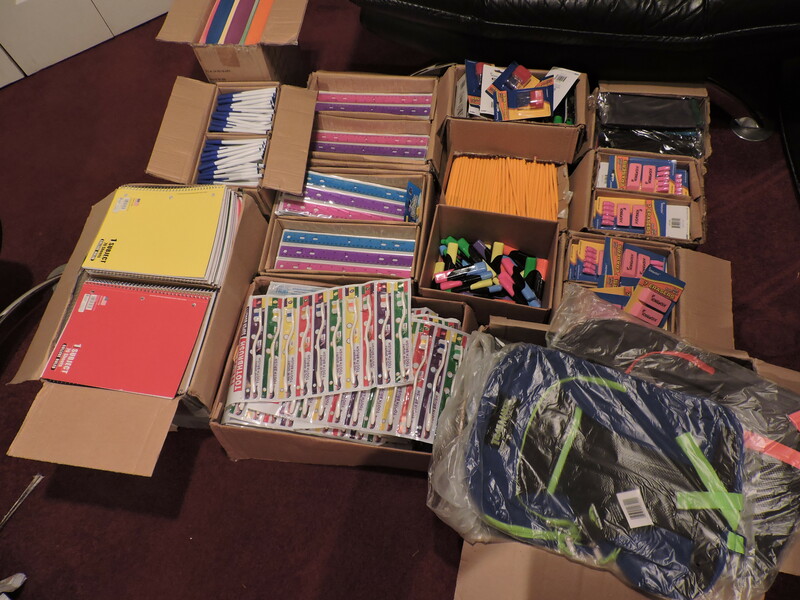 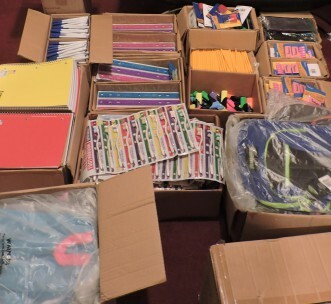 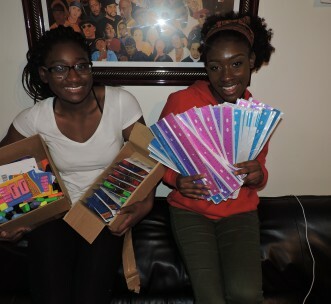 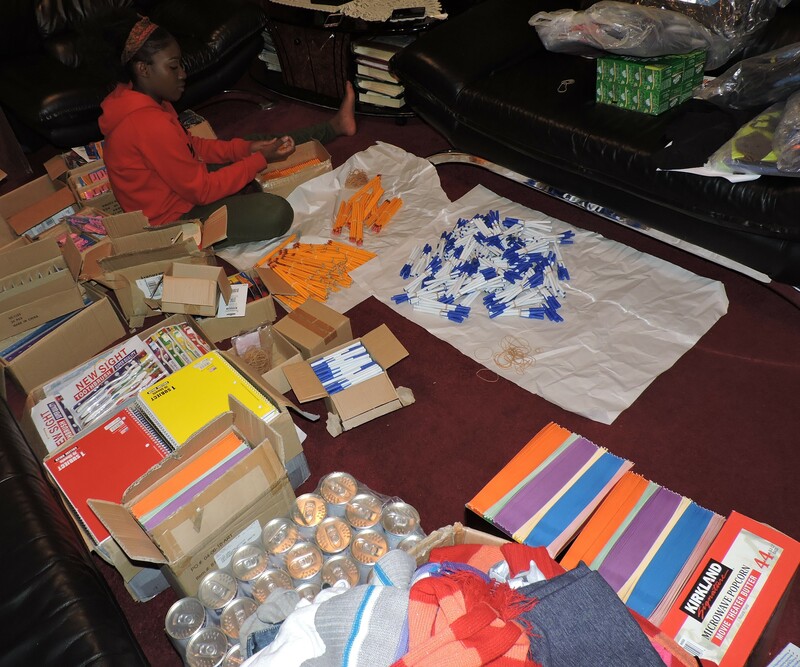 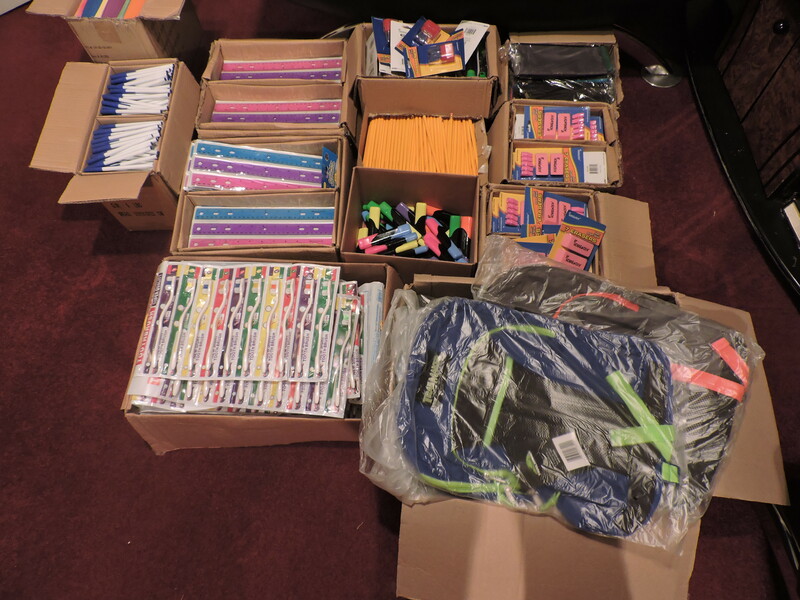 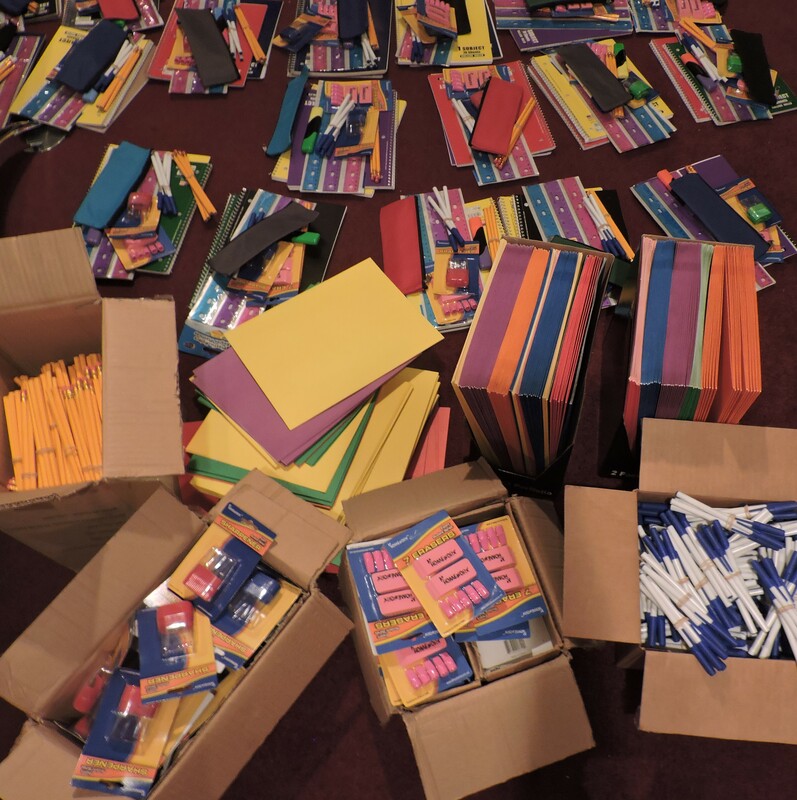 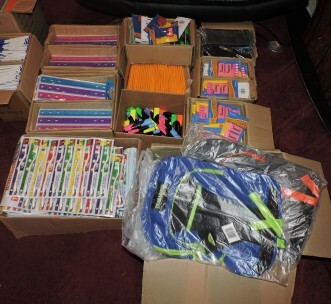 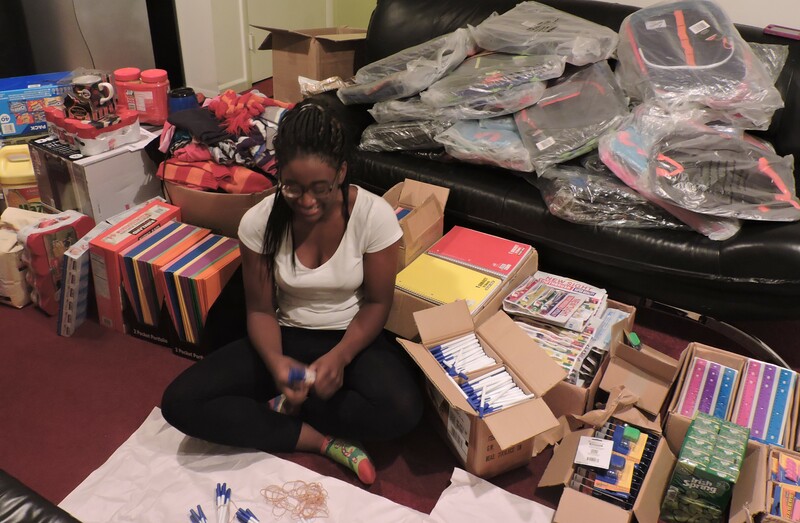 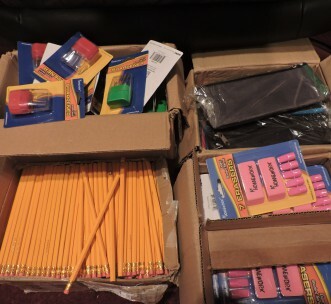 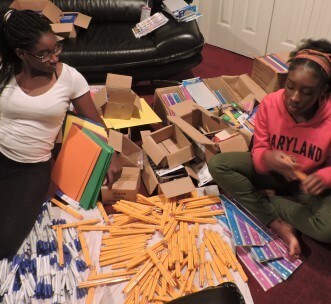 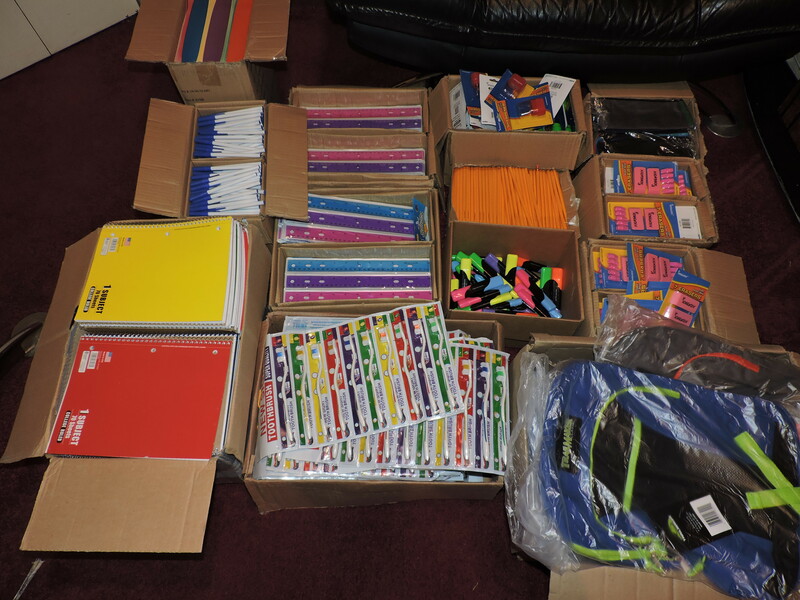 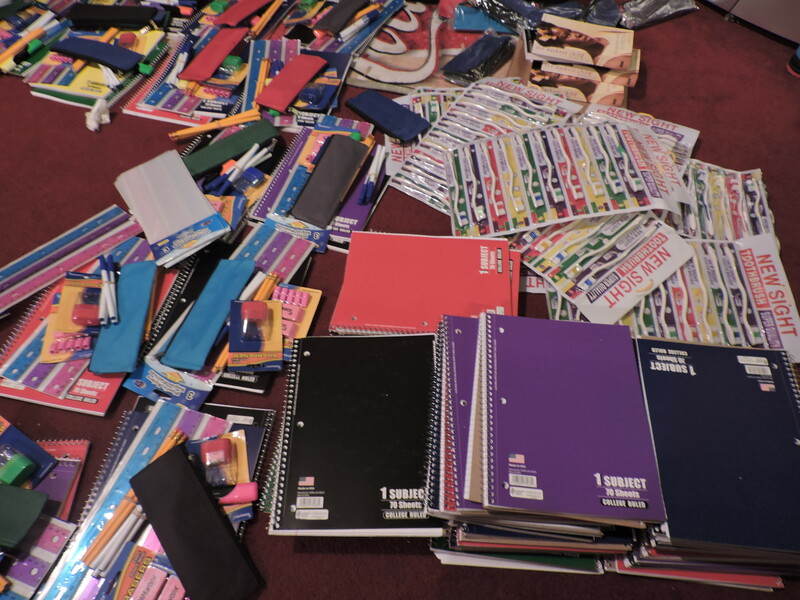 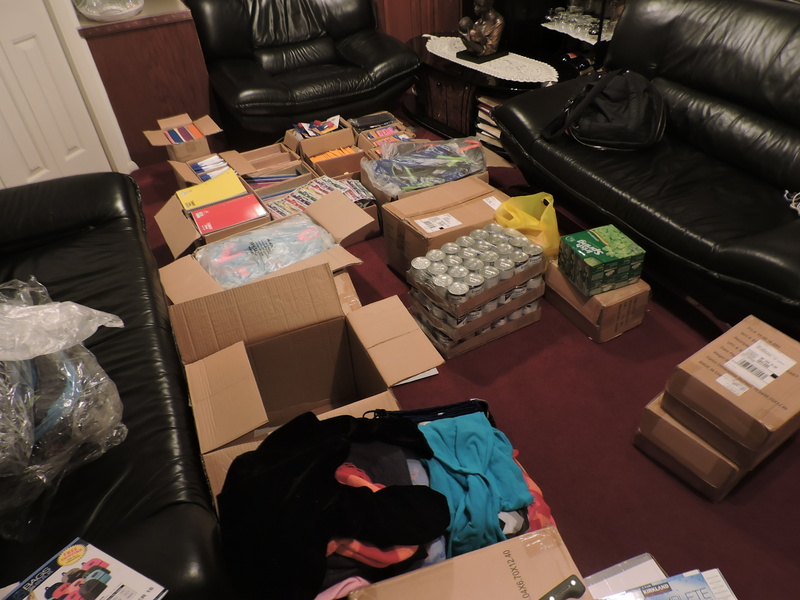 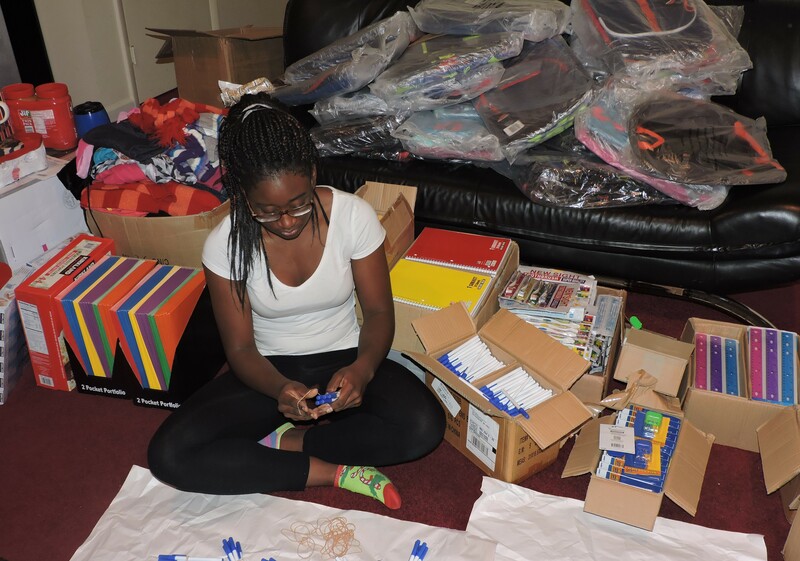 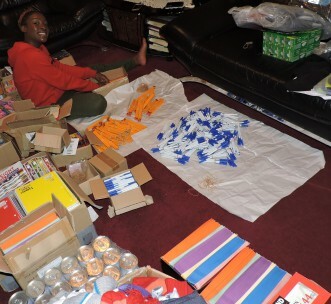 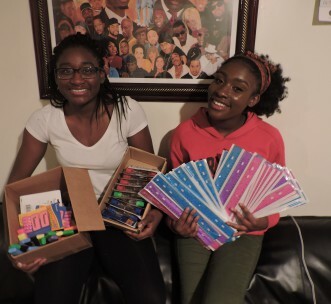 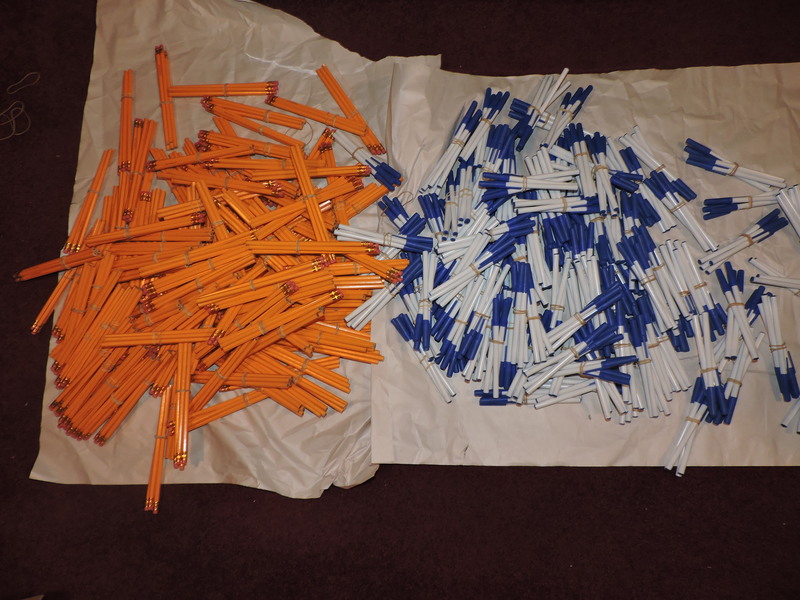 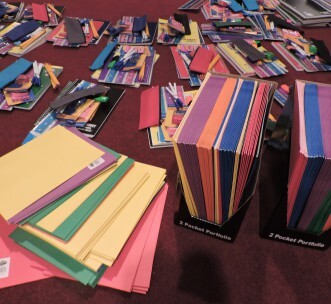 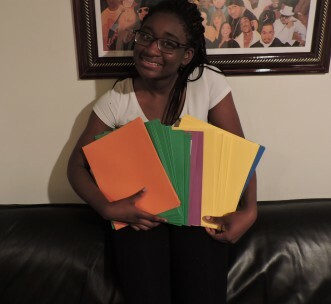 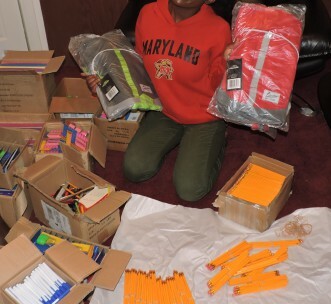 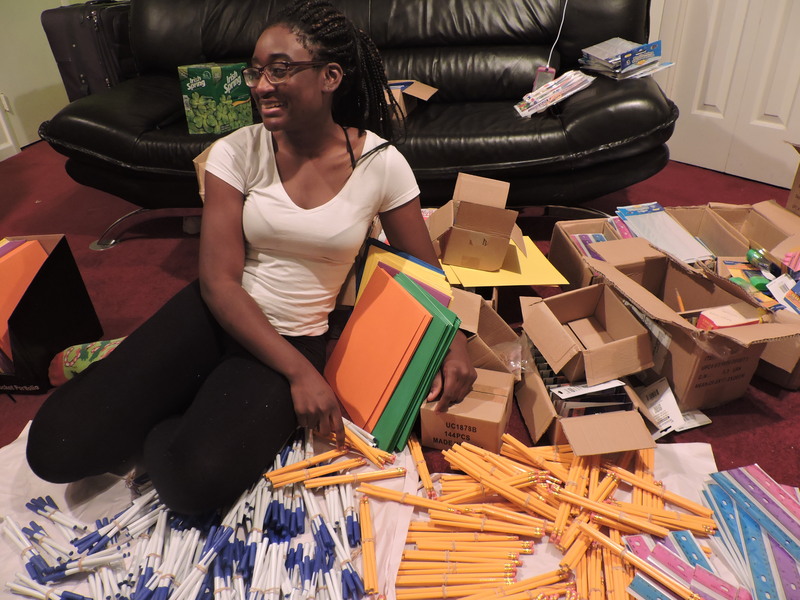 Every year T.E.I donate school supplies to the students in Haiti & Ghana for the success of their academies. 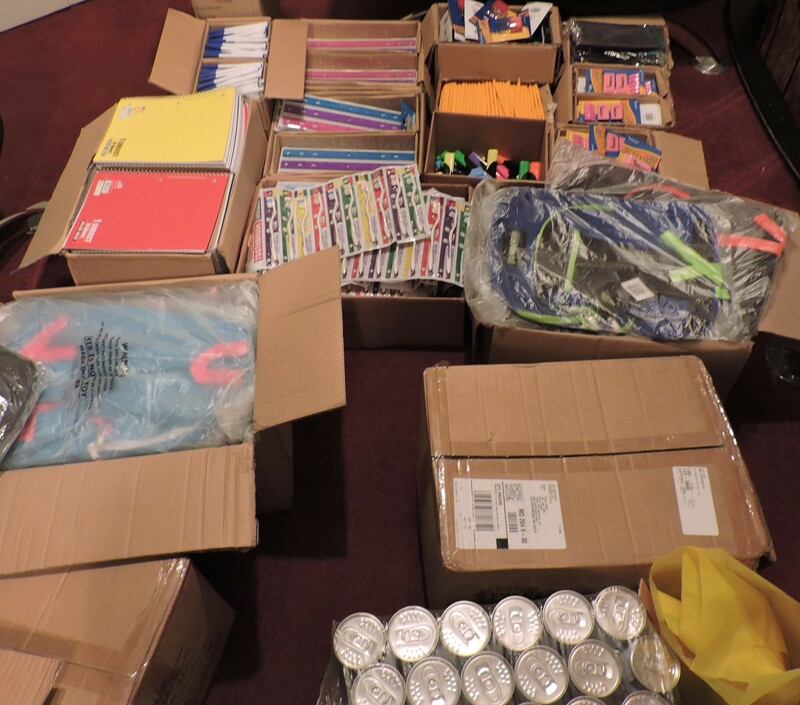 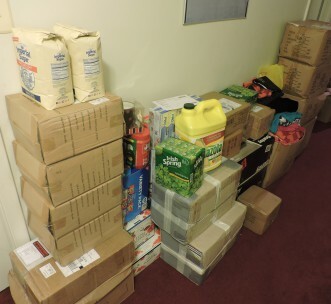 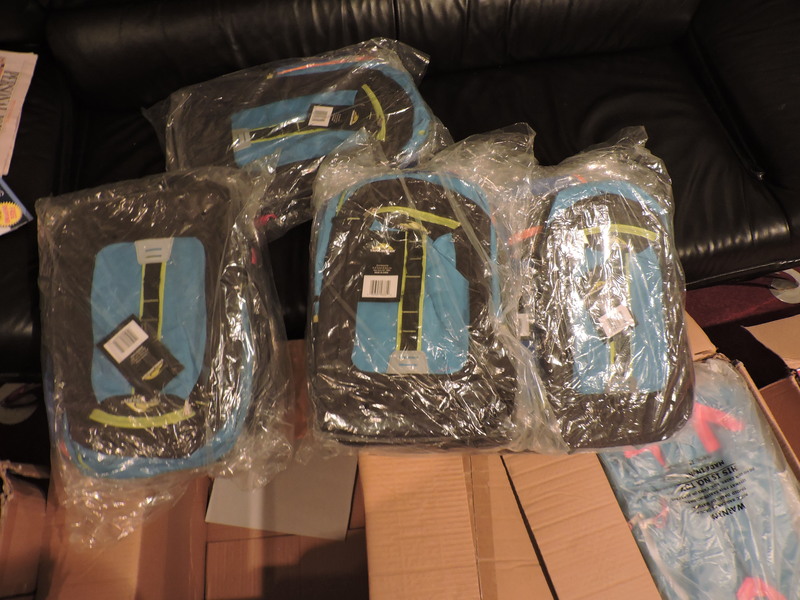 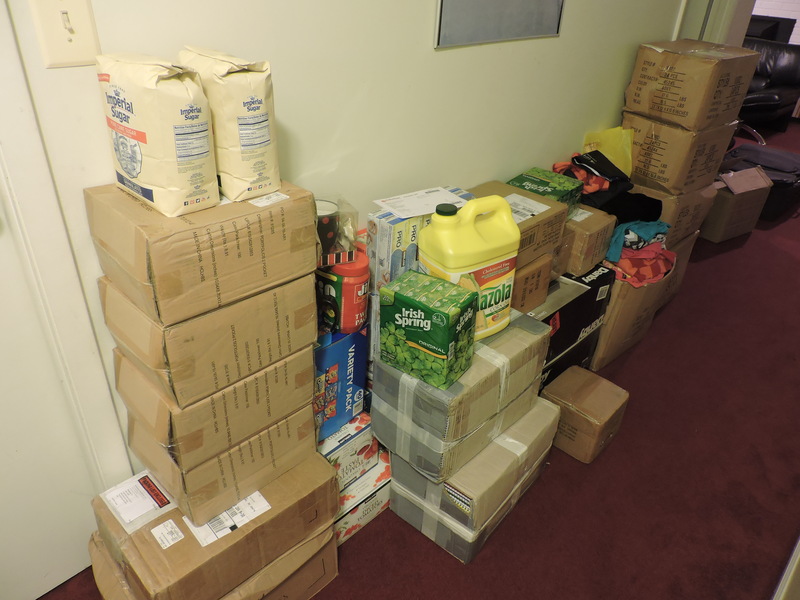 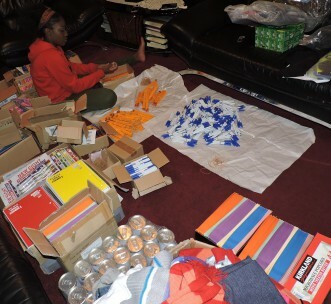 This year we will be donating over 150 school bags, 3,000 exercise books, 600Pencils, 600Pens, P & P Case, Erasers, Sharpeners, 1000Rulers, etc…. 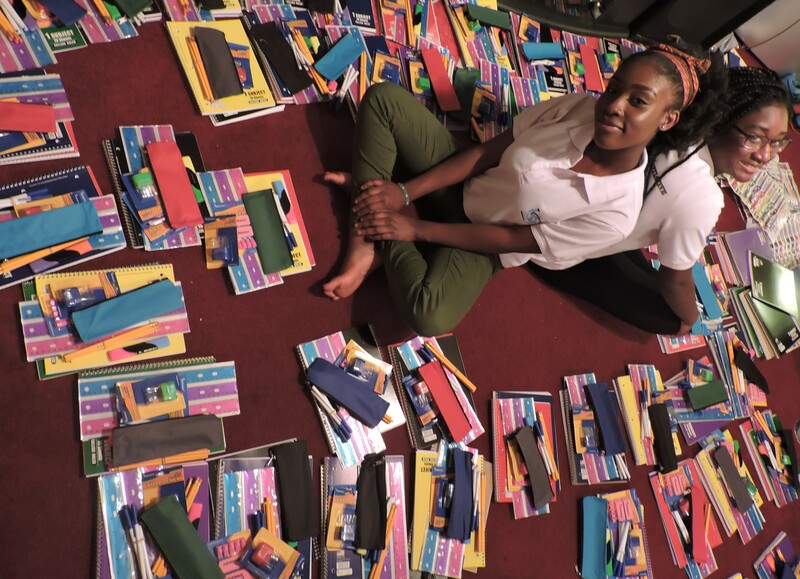 We’re nurturing the youth for a better future.